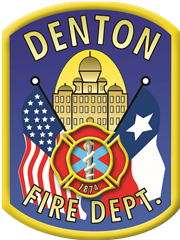 To keep pace in the rapidly changing world, Denton ISD opened the state-of-the-art LaGrone Advanced Technology Complex in 2006. It is a professional training facility to prepare high school students for today’s and tomorrow’s high-demand careers. The complex’s main purpose is to provide high school juniors and seniors with professional training and/or pre-college courses. 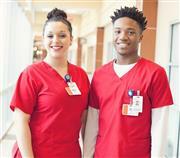 Students also have the opportunity to earn university or community college credit and/or the necessary preparation to attain certifications or licenses in certain technical fields. **The Health Science ranking process is now closed for the 2019-20 school year. **The Cosmo application is now closed. **Attention all students who would like to take Cosmetology next year at the ATC. You must attend one of the mandatory meetings held at the ATC. Attention all Sophomores interested in the Dual Credit Fire Fighter Program at the ATC next year. Please attend the mandatory Parent and Student. Attention all Juniors interested in the EMT program for next year. Please attend a mandatory parent and student meeting. 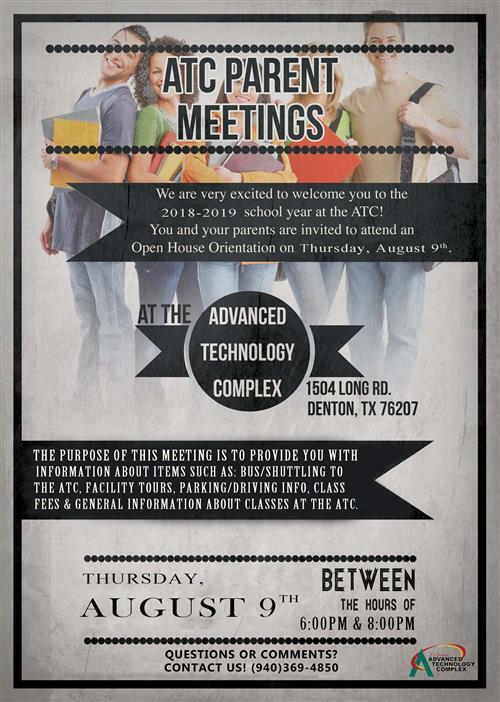 Join us at the ATC Open House on August 9th 6-8 pm. This is a come and go event and we will be accepting course fee payments. All classes at the ATC have course fees. 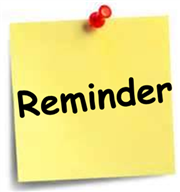 Please click on this headline to view the course fees list for the 2019-20 school year.